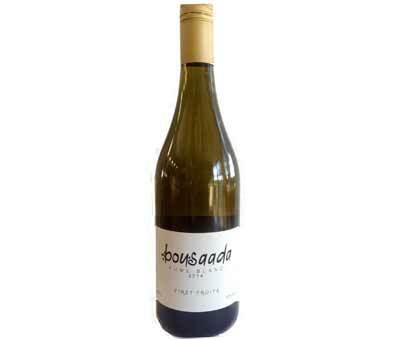 This bright clear wine is a delicate light gold in colour and evokes aromas of subtle passionfruit on the nose. The palate displays gentle flavours of vanilla ad pineapple which combine beautifully to give this Fume a lovely soft rounded mouthfeel. Match with soft cheeses for a divine experience.